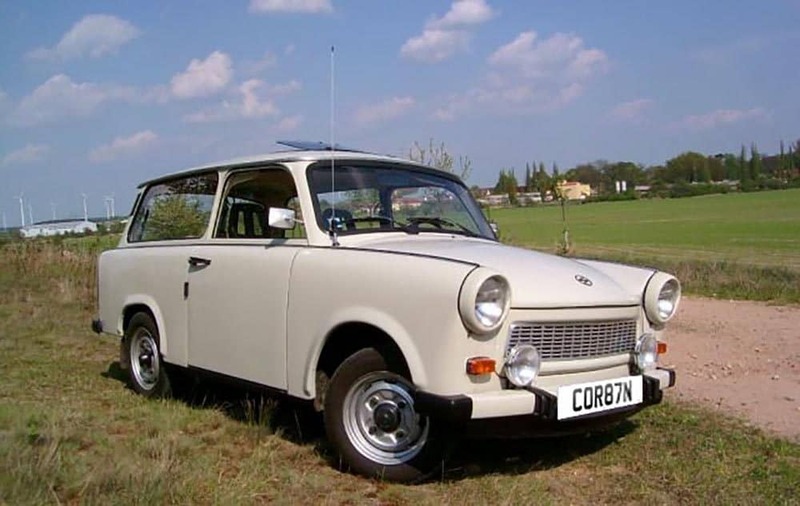 The personalised registration plate ‘COR87N’ was sold today for £2,800 – almost TEN TIMES its estimate. Officials at the DVLA have been auctioning 1,250 registrations this week in its first sale of the year. The government organisation had chosen not to promote ‘COR87N’ – perfect for the Labour leader – and gave it a reserve of just £300. But there was plenty of interest when it went under the hammer at The Casa Hotel in Chesterfield, Derbs. The plate was sold during Prime Minister’s Questions and following a bidding battle it went for £2,800, with proceeds from the sale going towards the treasury.